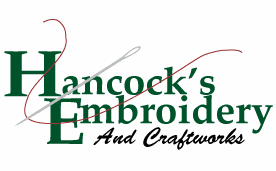 You can choose to have this item monogrammed - the price for monogramming is 3.00 per handkerchief per line of embroidery. This item measures approx 16.5in square. 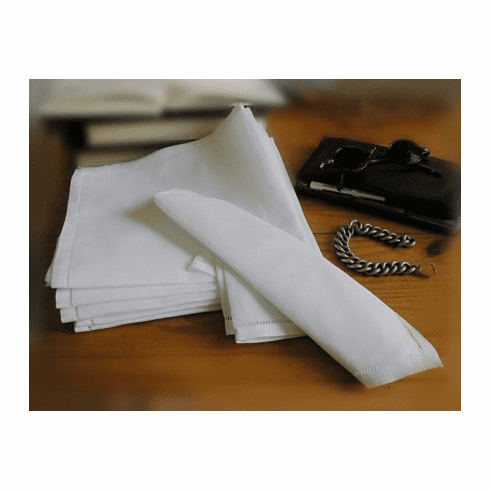 You receive one dozen plain handkerchiefs of fine Linen to embellish as you wish, or not at all.